This article is 1970 days old. 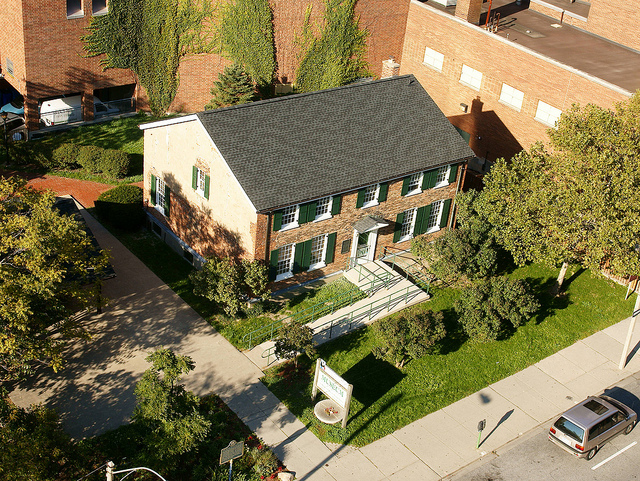 Windsor’s Community Museum presents an exhibit on Scottish Ancestry in Essex County. Auld Lang Syne: Remembering Windsor/Essex’s Scottish Heritage opened on Saturday and continues through August 30th. The exhibit examines the heritage and contributions of the Scottish community in Windsor and Essex County. Topics covered in the exhibition include immigration, stories from early settlers, community groups, military involvement and family histories. The museum is open Tuesday to Saturday from 10am to 5pm.